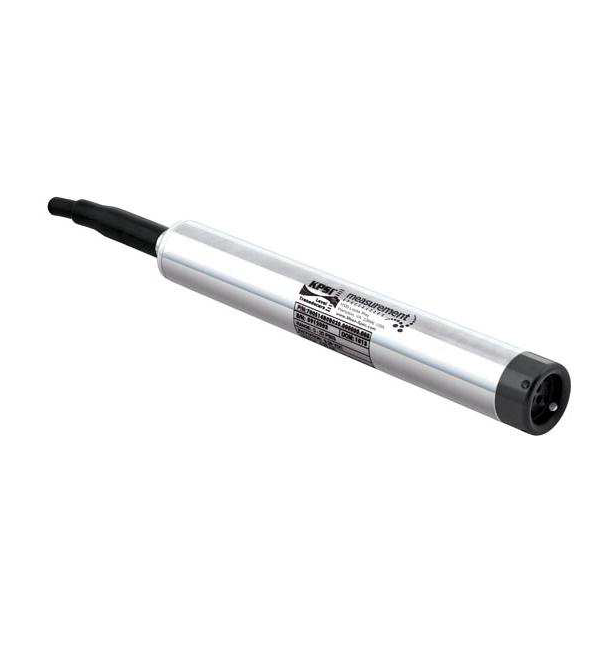 Description: The MEAS KPSI 500 submersible hydrostatic level transducer represents the leading edge of level sensing technology available today. Incorporating a highly stable media-isolated sensor, the MEAS KPSI 500 features SDI-12 serial-digital interface. SDI-12 is a standard for interfacing data recorders with microprocessor-based sensors, especially in the environmental monitoring field. The MEAS KPSI 500 is intended for applications with requirements that include battery-powered operation with minimal current drain, low system cost, and use of a single recorder with multiple sensors “daisy-chained” on one cable. It will accommodate cable lengths between sensors and recorder up to 200 feet. Make Enquiry For Product "KPSI 500 Series Pressure Transduer"